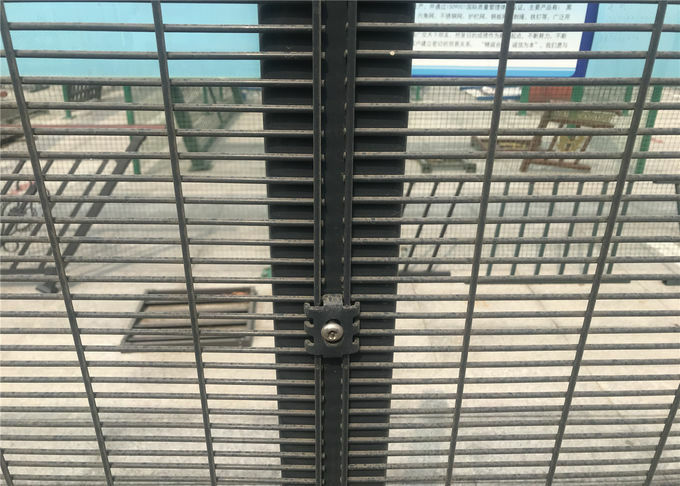 · Anti-climbing: more small openings, no toe or finger holds. 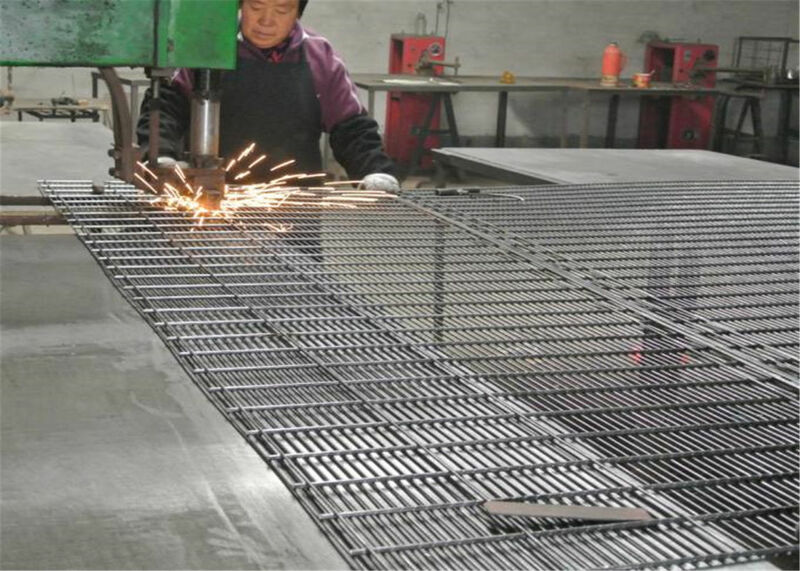 · Anti-cut: robust wire and welded joints make cutting very difficult by bolt cutters and wire cutters. 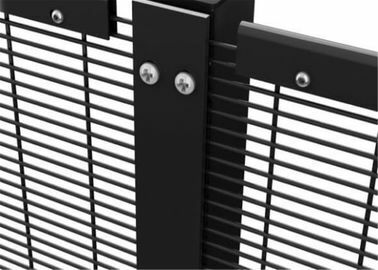 · High strength welded at each intersection. 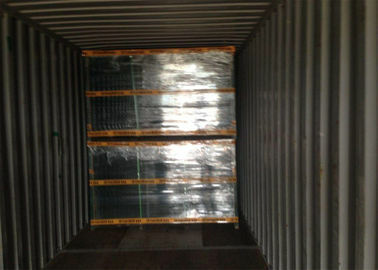 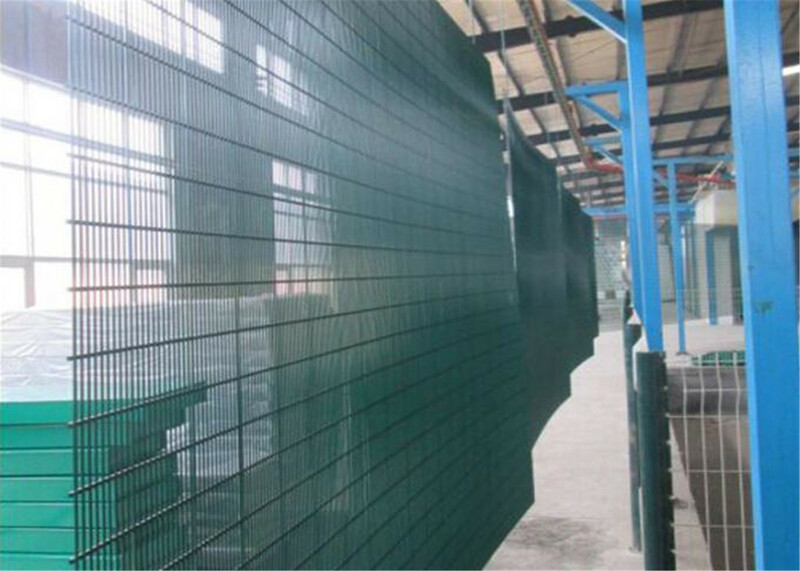 · Durable: covering Galvan and polymer powder coating ensure long service life. 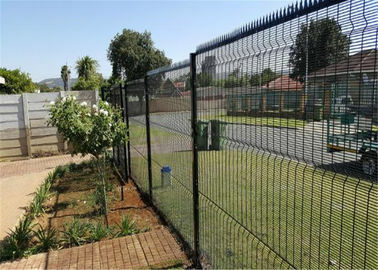 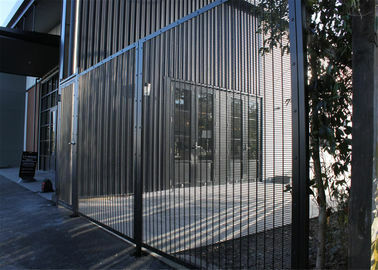 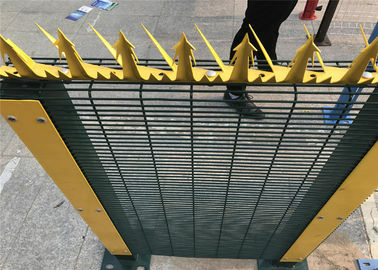 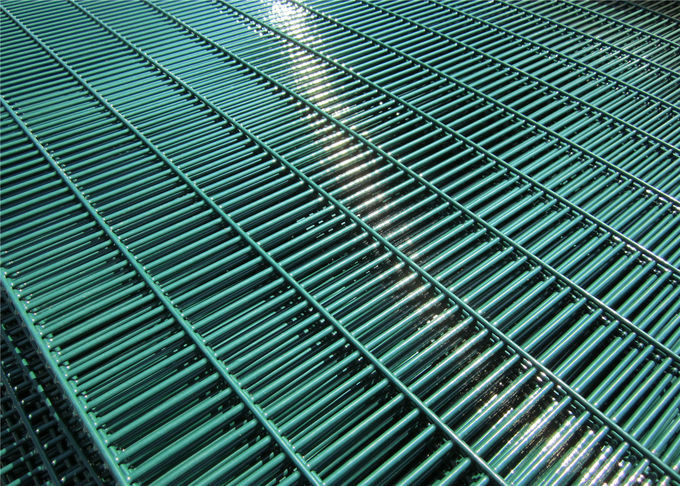 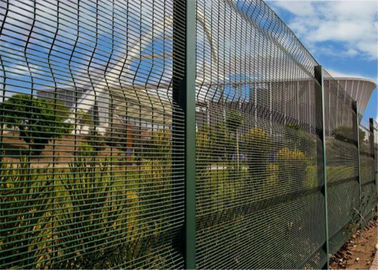 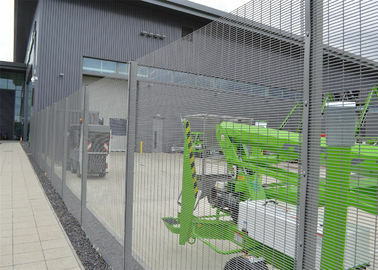 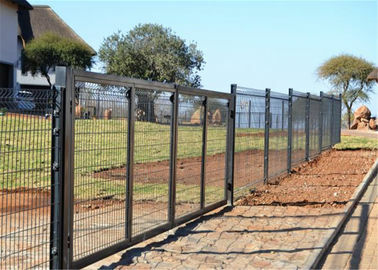 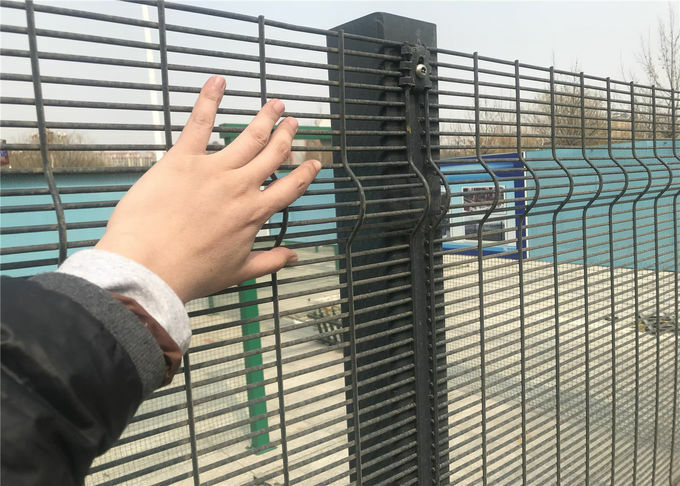 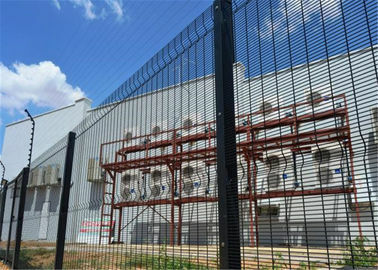 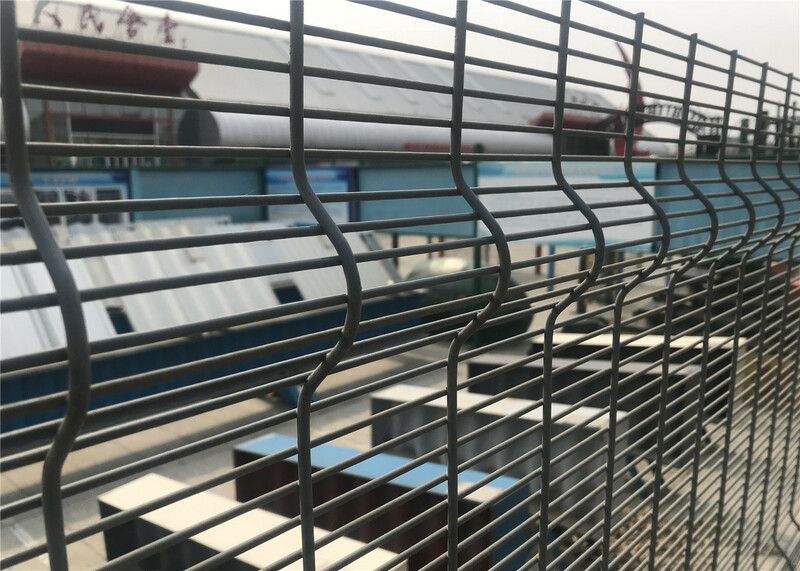 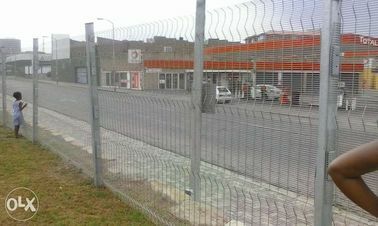 · Mesh fencing specially configured to provide maximum visibility, especially used for emergency and electronic detection systems.